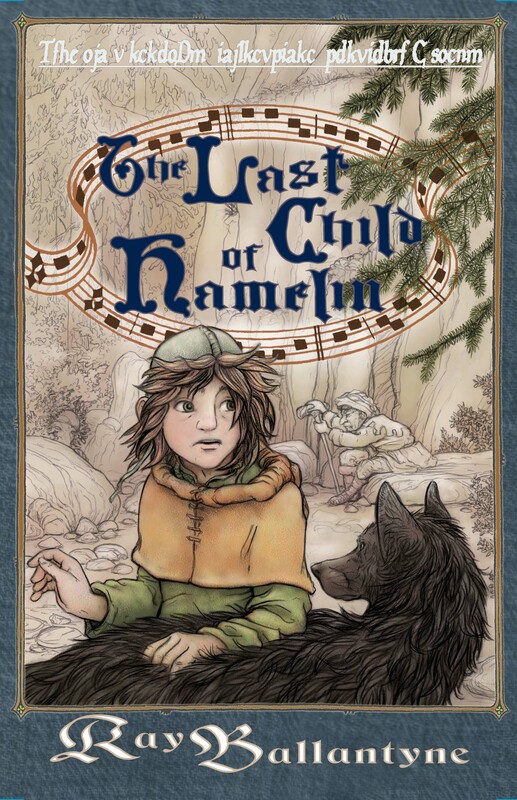 Sixty years have passed, and the people of Hamelin have yet to heal from the loss of their children to the Pied Piper. Pieter has grown up in a town without joy, without hope, without music. Yet his heart is full of songs and tunes he cannot express. He often escapes to the side of Koppelberg Mountain, the very spot where the children disappeared, and there he can hear what he thinks no one else can—the notes of the Piper’s song still floating on the air. But there is another who hears: Old Simon, who as a boy, was left behind. Pieter’s musical gift creates a connection with the piper of legend, but will Pieter be able to control the magic of his music or will it control him, as it did the Pied Piper?